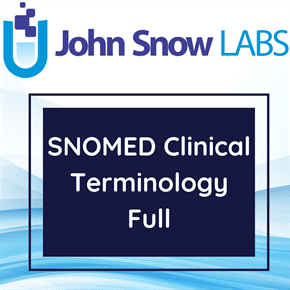 The Description file holds descriptions that describe SNOMED CT concepts. A description is used to give meaning to a concept and provide well-understood and standard ways of referring to a concept. This dataset describes the Release File structure of SNOMED CT, referred to as Release Format 2 (RF2). The US Edition is a standalone release that combines the content of both the US Extension and the International release of SNOMED CT.